We offer different calibration pressure pumps that are used to generate pressure while calibrating pressure instruments. Several dedicated pumps are available for different purposes. 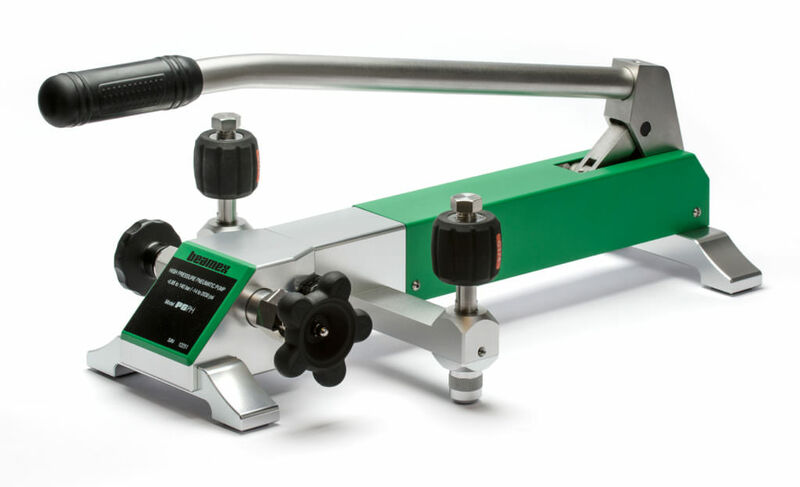 The PGC is a hand-operated calibration pump that can be used to generate pressure and vacuum. When using the pressure/vacuum selector you can quickly choose between generating pressure or vacuum. The PGC pump also provides the means to accurately fine tune the generated pressure. 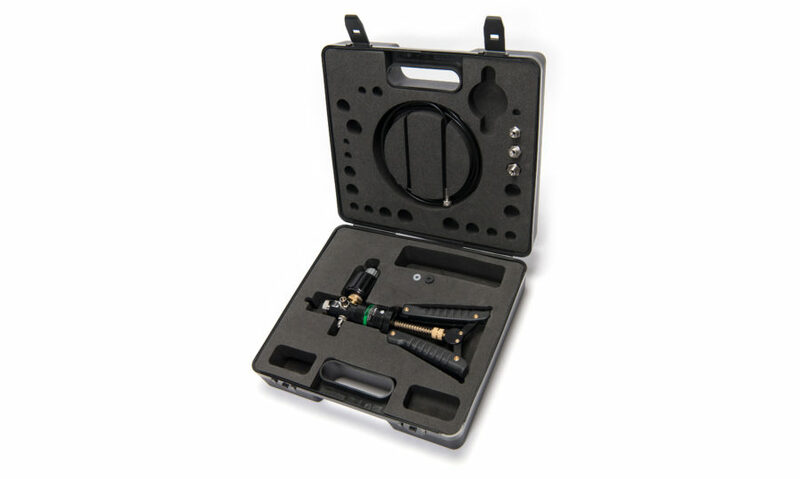 The PGM is a hand-operated pressure calibration pump that uses air as its pressure medium. The extremely accurate volume control provides excellent fine adjustment of pressure. 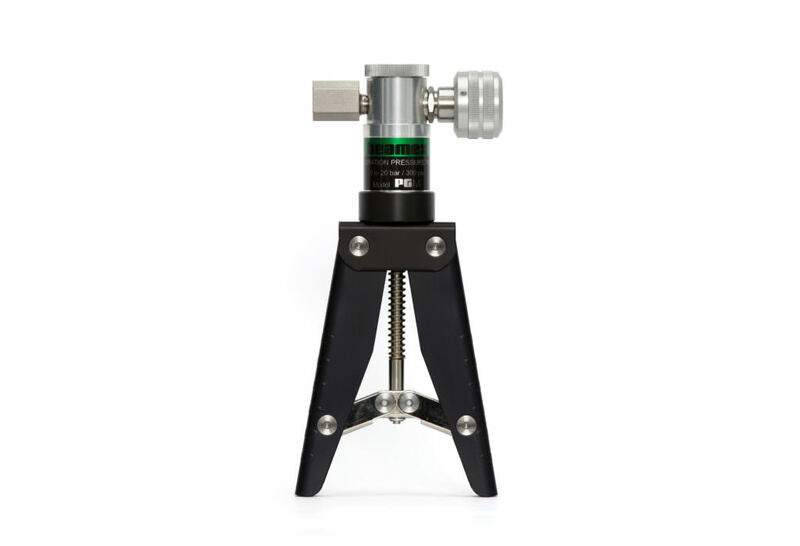 The pump’s unique and sturdy construction makes the PGM the ultimate field calibration pump. 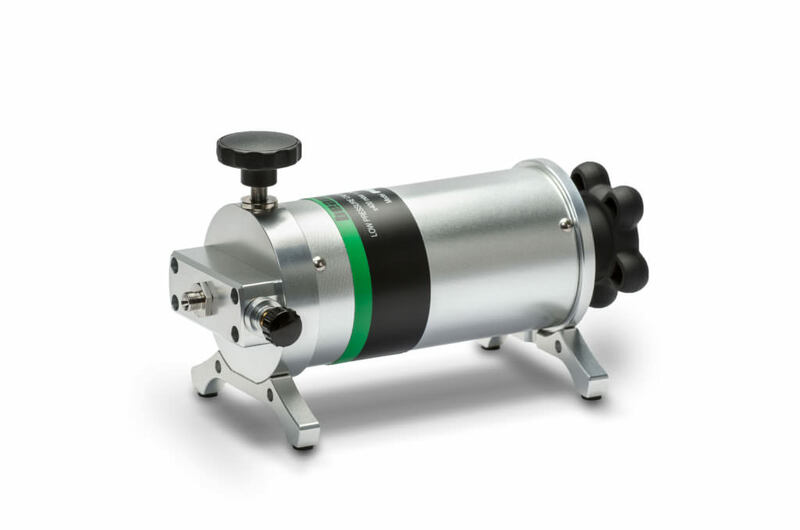 The PGV is a highly efficient vacuum pump that lets you generate vacuum quickly using a pulling action. The volume control provides the fine adjustment of the generated vacuum. The compact, sturdy and lightweight construction is designed for use in tough field environments. The PGHH is a hand-operated, hydraulic, high-pressure generator to be used with liquids (e.g. mineral oil, distilled water). 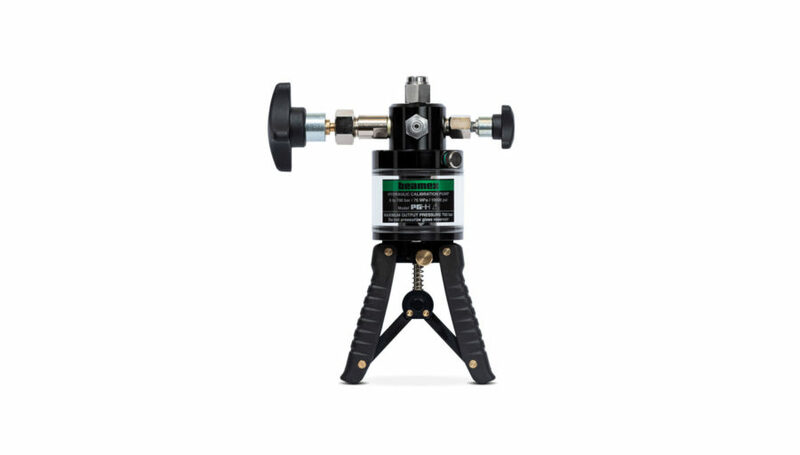 The PGHH pump is equipped with an adjustable volume control for fine-tuning the generated pressure. The PGPH is a hand-operated pneumatic (air as pressure medium) high-pressure table pressure generator. The pump is efficient in generating both vacuum and high pressure up to 140 bar (2,000 psi) quickly and effortlessly. It takes less than one minute to generate the maximum pressure. 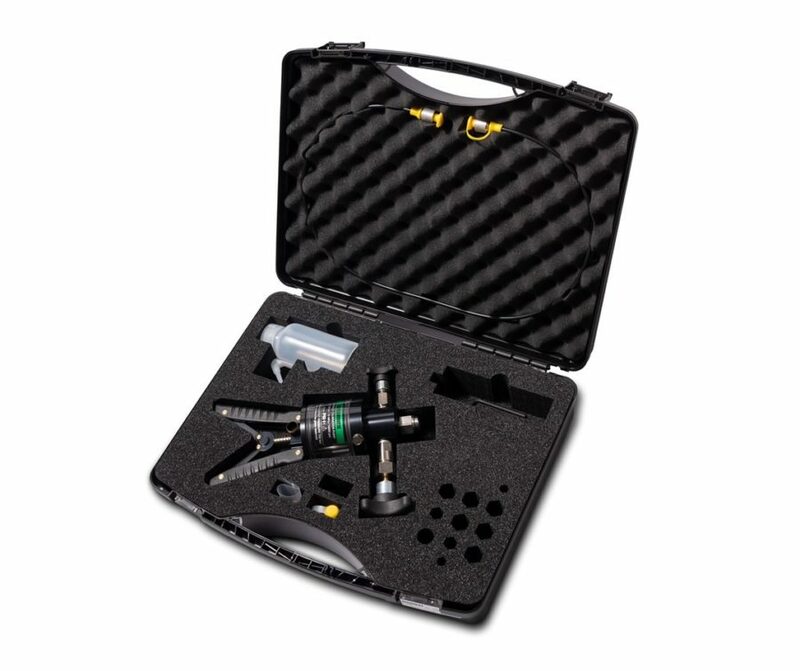 It is equipped with an adjustable volume control, providing excellent fine-tuning of generated pressure, and two hand-tight connectors allowing fast and easy connections without the need for any tools. The PGL is a hand-operated pressure table pump for low-pressure using air as its pressure medium. The pump is equipped with an isothermal bellows chamber for reducing possible environmental temperature changes during the calibration process. With the screw-operated volume control and fine adjustment, an extremely accurate and stable pressure adjustment is easily achievable. What is the proper set-up for a Beamex high pressure hand pump and a Beamex EXT external pressure module?